After sharing my 2012 Blog Book on Instagram the other day a cool little follower asked me to elaborate on it. So I thought I'd do a post on what I am doing new in 2012 & what I like to do when I sit down to blog. Keeping a regular posting schedule is important to maintaining a blogging presence. When thinking about keeping up a blog, think of yourself as a reader first. What would you like to see if you were a regular or a new reader? A regular posting schedule gives your readers something to look forward to & makes it easy for new readers to figure out your blog. Looking forward to something keeps readers coming back. I always have a hard time with a posting schedule. Sometimes I'd end up posting too late or not at all or I'd just post something to post something & it wasn't a quality post at all. I'd try to be like all the blogs I followed but getting caught up in the game if you will didn't give me quality ideas to share. 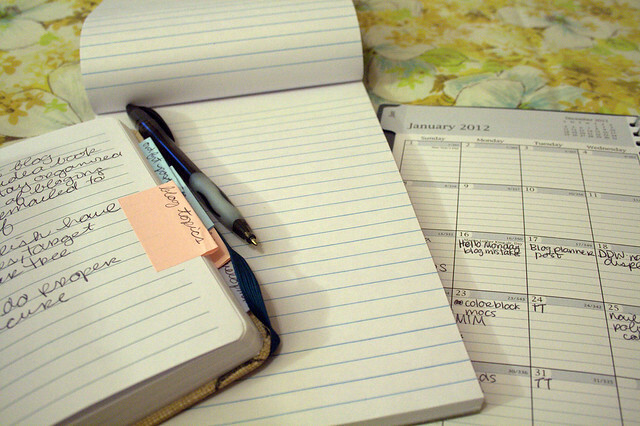 Having a place to jot down ideas is important to coming up with quality over quantity. I picked up this book at TJ Maxx (my favorite place!) 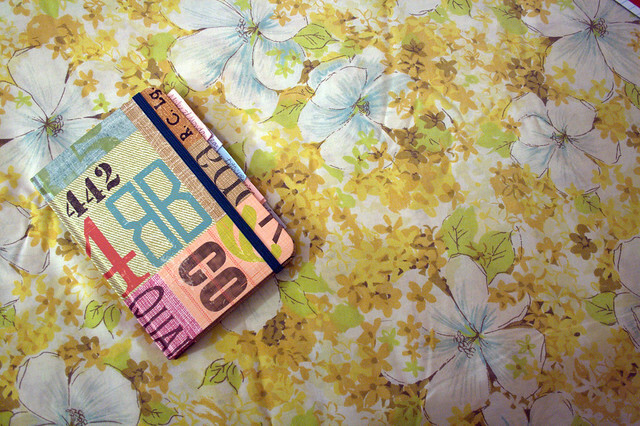 & its just small enough to fit in my purse & has enough pages to divide up into weekly features. Dividing up the blog book into the weekly features helps keep track of ideas in specific categories. I find it easier than flipping through pages & pages of things I've jotted down. 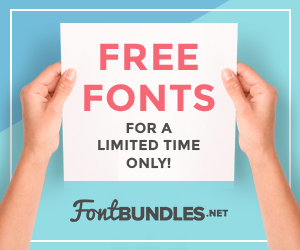 I've found this super helpful! Just the other day I was waiting for Zach while he was fixing his friend's TV & I pulled out my book and jotted down some ideas. 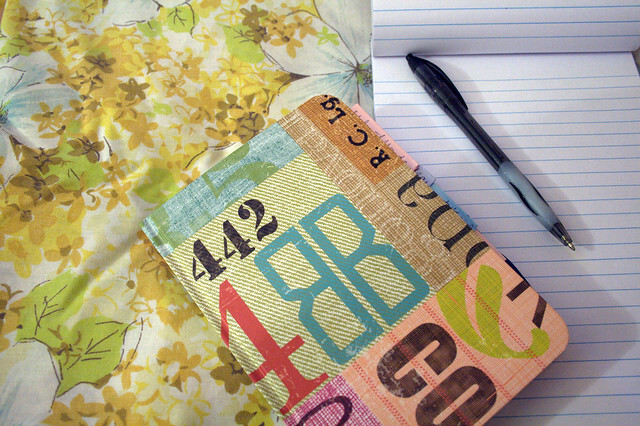 Whenever you see something or find inspiration you will know the exact place to write it down! Month at a glance & daily planners are the bomb. I forgot how much I loved them in college. 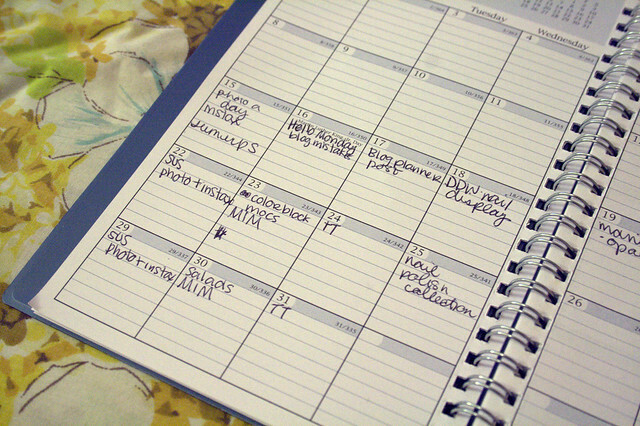 I would plan out my whole week, month, year, etc & be a busy little bee. Planning got put to the wayside when I graduated because I didn't really think I needed to plan any thing. I knew when my posts were supposed to go up...I could handle it right? On the month at a glance page, mark all the regular occurring posts. The only posts I really want to happen every week are the Make it Monday, Dorm Dec Wednesday, Fan Friday, & Sum up Sunday. Thursday & Saturday don't have reoccurring themes & Tempted Tuesdays don't need to happen every week. So Tuesday, Thursday, & Saturday are the only days I need to worry about more original content. 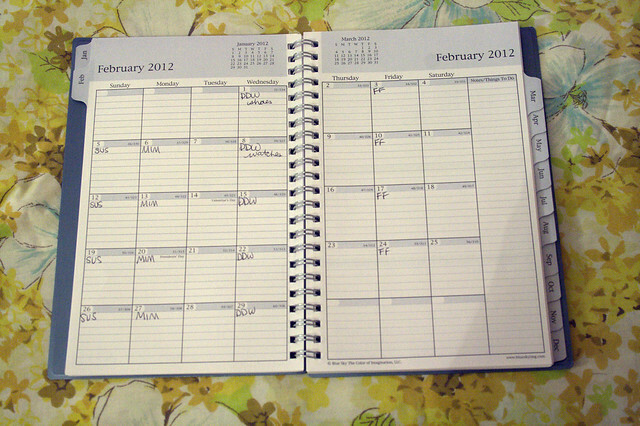 Planning more than a week ahead for the regular occurring posts is why I have the dividers in my blog book! Tuesday, Thursday, & Saturday post ideas can usually be found in the Blog Ideas section. Now I head to the weekly planner & fill in the posts that are supposed to go up with their post titles/subjects. Then I plan! 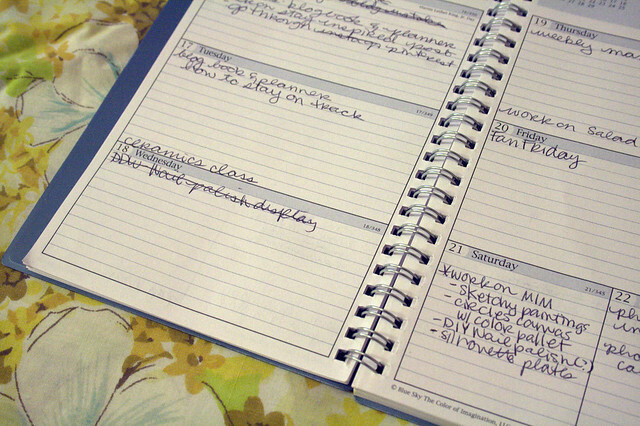 I fill in what I need to work on & on what day. Weekends & Mondays are pretty much reserved for DIY projects & photographing things, weeknights I blog infront of the TV, etc. I even fill in things in life like a puppy play date & oil change! This planner really keeps me on track! It pretty much tells me I have to blog! If there is anything you need to elaborate on or create a time line for (like a blog project or group thing) a notepad offers a bigger space to write. I keep mine near my computer since I blog from all over & sometimes put it in my purse. I think I have to upgrade from my little clutch here shortly! I hope this post on blog planning has helped you & inspired you! I'd love to know your blog planning methods. 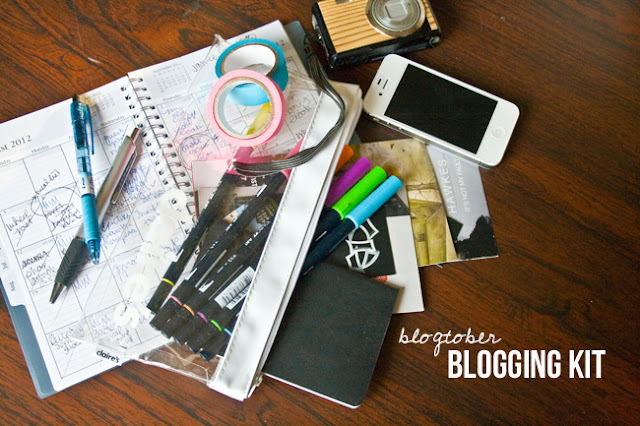 Please share with me how you keep up an awesome blog! If you have any questions, shoot me an email fivesixteenthsblog@gmail.com. I'd love to help! I really appreciate the tips you've written about in this post. 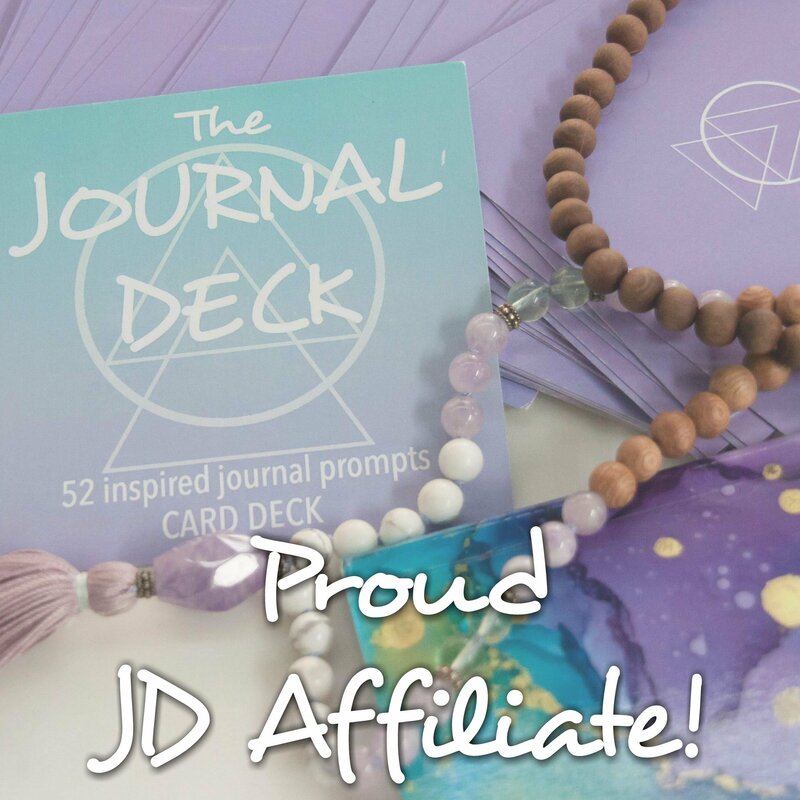 I've been blogging for over a year, and rarely ever plan anything. I realized months ago that I need to start working on some kind of schedule, but never implemented anything. I'm trying to make this year MY year, and started by creating a planner for myself. 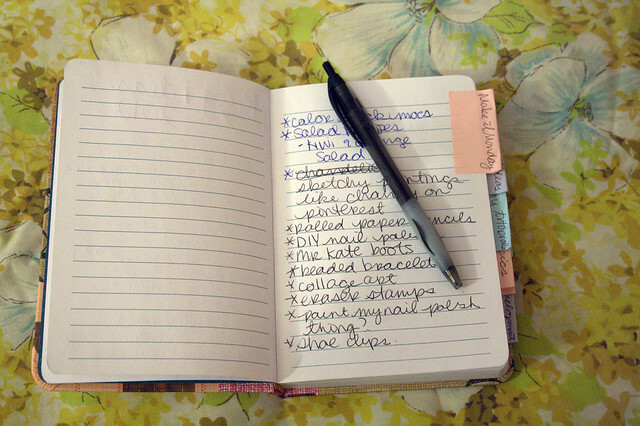 I'm going to use some of your ideas to get more organized and hopefully stay on top of my blog. One thing that totally kept me on track (when i *was*, in fact, on track) with posting is a little plugin called "editorial calendar". It's much like your planner, but shows up right in your WP dashboard (under Posts), in calendar form, so you can see your scheduled posts at a glance. I used to put them in editorial calendar with notes about what I wanted to include and/or any links, then go back through and add images and the actual entry ahead of time. It lets you preschedule stuff way in advance, and is possibly the best. thing. ever. for blog consistency.